We build and launch our own products, some of which have progressed to being their own companies. We also work with people who want to go from an idea to a launched product or service. We build and launch 1.0 products. The first product usually has the purpose of proving or examining customer needs. We act on good ideas and go from concept to design and development. A company can be prosperous when there is a good product, a process for how the company should work and the right people handling the decisions. We invest in companies where these already exist, or companies that have a clear plan on how to get there. We are not a VC company or an incubator, but an active partner for companies that need fuel to get their product built or go to the next level. In some cases we also make pre-seed or seed cash investments. 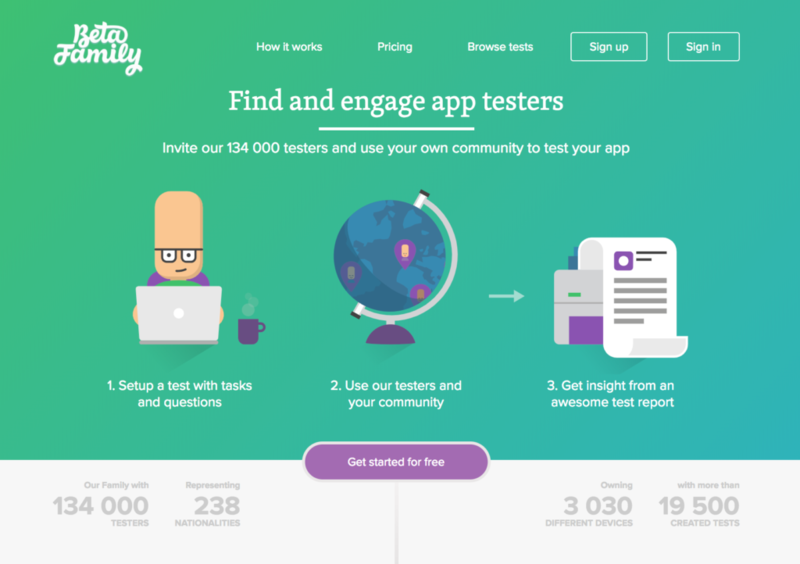 Beta Family is a web service where members provide feedback on app developers apps. The members act as testers and provide valuable information on how they perceive the applications user-friendliness, design and report any bugs. This results in better applications and increased sales. After the test, the tester sends in their report and gets paid. Tangar makes it possible to quickly and accurately find what you are looking for indoors. 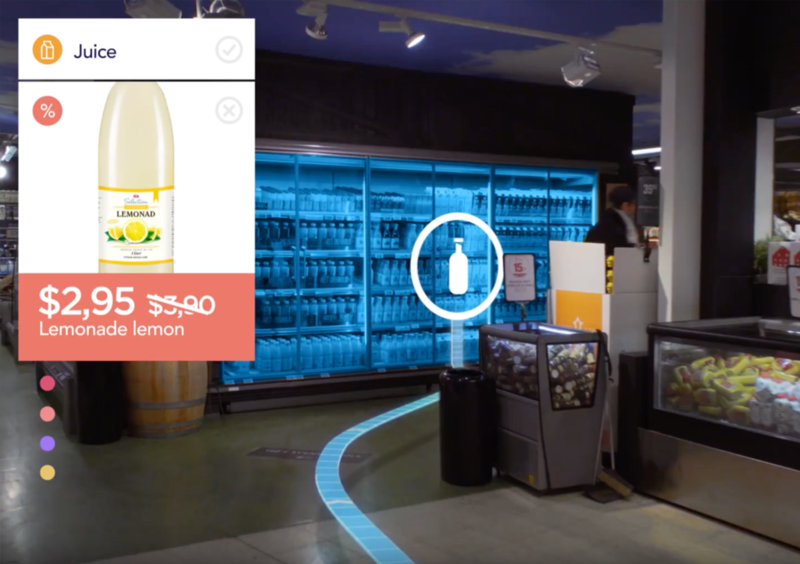 Using Augmented Reality, Tangar Indoor Navigation takes the user to a whole new level. 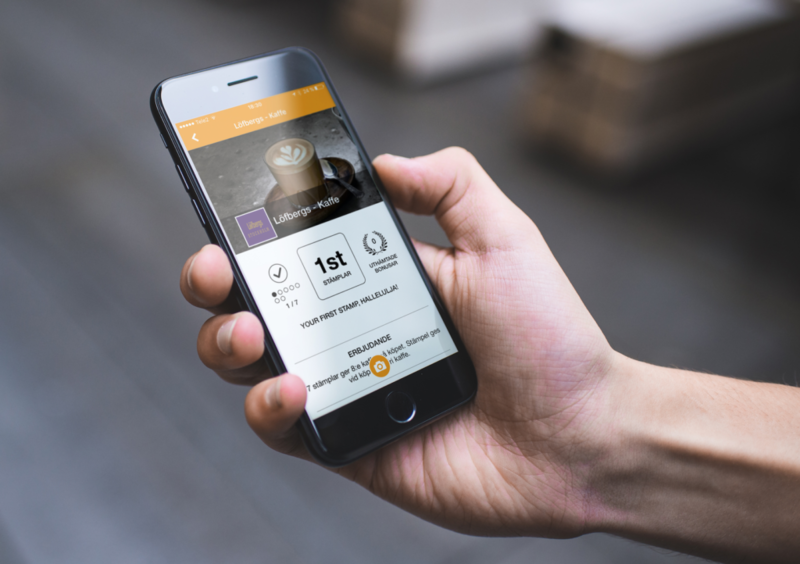 Qstamp is Scandinavia's largest loyalty card app. Digital stamp simplifies cards for your customers, they are always there in your mobile. With all the stamp cards in an app, it's easy to keep track of them. No missed bonuses or promotions, everything is simple, neat and secure in the QStamp app. Nurse & Doc wants to digitise the healthcare system. By removing intermediaries Nurse & Doc can lower the cost for the municipalities and at the same time increase the renumeration for the care workers. 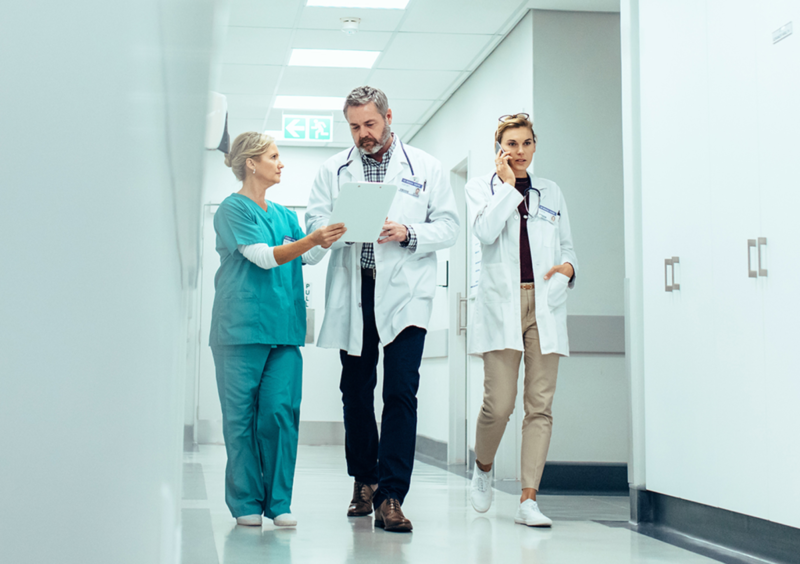 This is done by offering healthcare professionals the opportunity to work as self-employed, invoicing and finding assignments in healthcare through the Nurse & Doc platform. 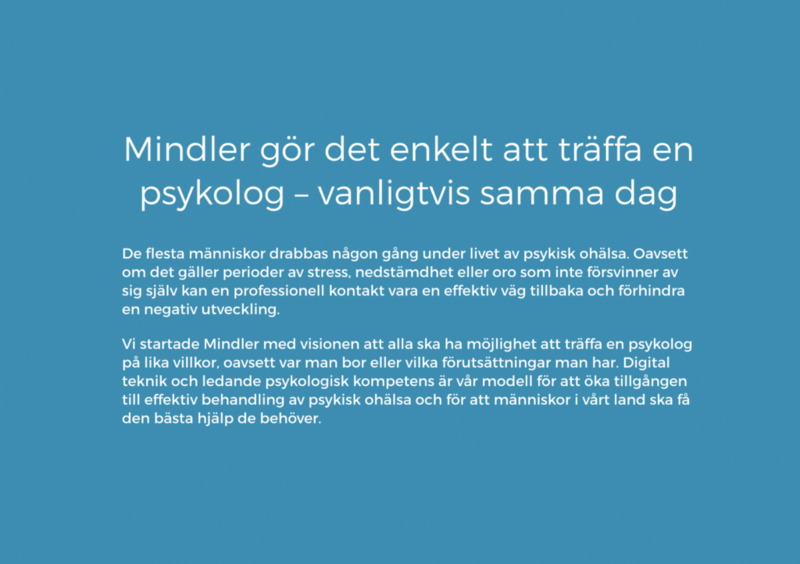 We started Mindler with the vision that everyone should have the chance to see a psychologist on equal terms, regardless of where you live or what your circumstances are.